“Earlier I tweeted a pic of my new socks not realizing it had what could be viewed as a political slogan,” stated Wild Horse Hater. His apology tweet has also been scrubbed from his profile. The Interior Department did not immediately respond to the Washington Examiner‘s request for comment. The Hatch Act prevents Cabinet-level officials from taking part in political activity, including wearing any item of clothing that could been construed as a campaign endorsement. 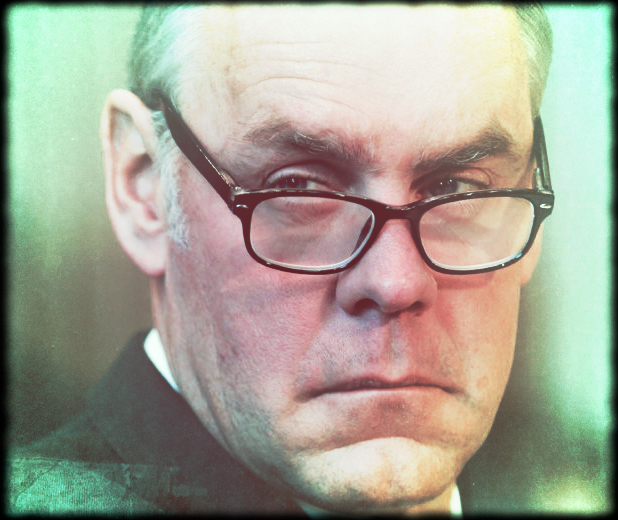 This is the second complaint Campaign for Accountability has made against Zinke. The Office of Special Counsel cleared Zinke in May of allegations made in the first complaint, finding no evidence that he “gave a political speech or otherwise engaged in political activity” during an event with the Las Vegas Golden Knights hockey team in June 2017. He needs to GO!! Is there any way to have someone take over who will care for our Wilds, Mustangs & Burros, other wild animals? It seems all they ever get in charge is people who take from the rich so they can be rich and to hell with what the people want. I didn’t like the guy from the minute he rode in on a horse and found out what he had in mind all along, So many of the wild Mustangs have lost their life in a horrific way for so long, we the people are protesting. “Could be viewed as a political slogan” is no excuse since it IS, well, HIS BOSS’S POLITICAL SLOGAN. That he posted it proves he’s either incompetent or ignorant (or both), neither of which indicate he belongs in his current taxpayer funded position. AND this is not the worst by far of what he has “accomplished”! Far too many of his goals are going to be done & over by the time anyone actually investigates & possibly DOES something about it. Most of his cabinet are trying to outlapdog each other. The open corruption is about the only issue they are transparent about. Zinke has been a crook since his Navy days at least.